Contractors in the residential construction industry are starting to see OSHA more frequently on their job sites as a result of targeted industry status. 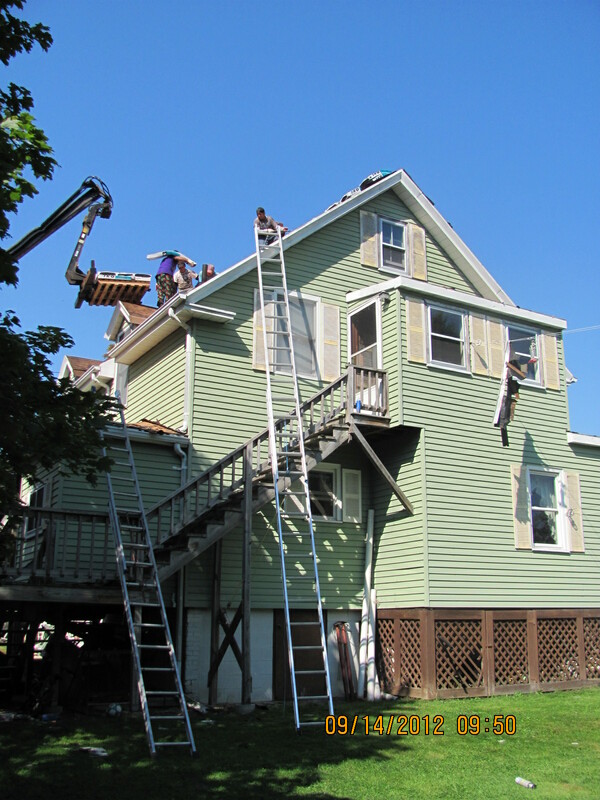 The big focus for most OSHA enforcement officersis fall hazards on residential job sites. We are also starting to see a focus on training workers.